The Reds might not be in the best of form but it's worth remembering that they are still undefeated in the league this season and can close the gap on Man City to just two points with a win this afternoon. Everton are the visitors to Anfield and the Toffees have a wretched record in recent Merseyside Derbies. They haven't won one since 2010 and the players seem to let the pressure get to them. Marco Silva's men are in decent form - five wins from their last seven in the league - but they are taking on a Liverpool team who have conceded just one home goal in the Premier League since February 24th. 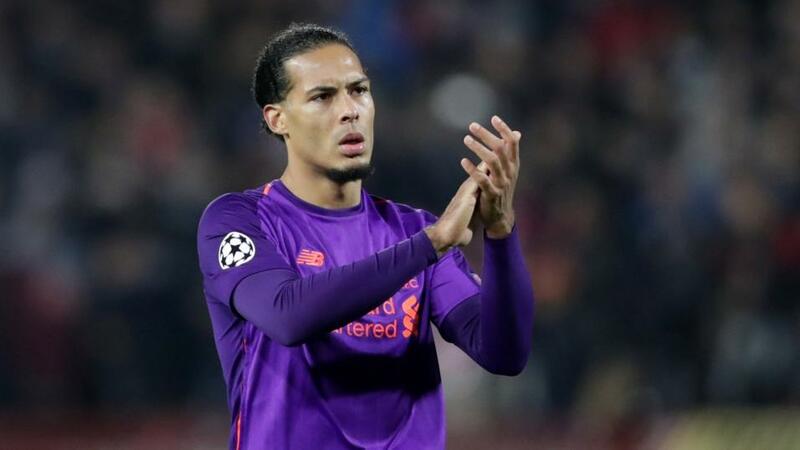 That run included a clean sheet against Man City earlier this season, and Jurgen Klopp's side have a point to prove following their defeat at PSG on Wednesday. This is an interesting time for both Roma and Inter ahead of their clash at Stadio Olimpico this evening and the result could prove to be a pivotal point in each of their campaigns. The selection are third in Serie A, but they recently lost 4-1 at Atalanta, and they need to put that away defeat well and truly behind them. They were beaten again on the road at Spurs in midweek, but they were out for the 0-0 that day, and almost achieved it in fairness. Inter have still won four of their last five away Serie A fixtures however, and this could be a good time to play Roma, as the hosts have suffered back to back defeats. A 2-0 loss here against Real Madrid can probably be forgiven, but prior to that they lost 1-0 at Udinese, and they are only seventh in the table with 19 points. They have won just three of six at home this term, and SPAL have already recorded a victory here. Sevilla start the day sitting top of La Liga, but they have a job on their hands finishing it in the same position as both Barcelona and Atletico Madrid are in action, and Pablo Machín's side face a tricky trip to Alaves. One thing that I am confident on however is both teams scoring in this match. This selection would have landed in four of the hosts' last five on this ground, while the same can be said for four of Sevilla's six away fixtures this year. Alaves are one of the surprise packages in Spain this season - they actually sit fourth, just three points behind their opponents - and they last played on Friday 23rd November, while Sevilla have played twice since.